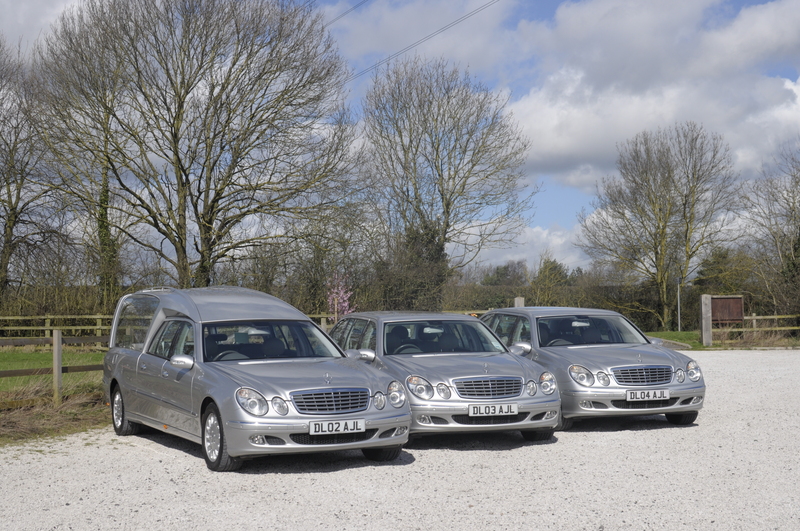 We are aware of the importance of a reliable fleet of funeral vehicles, therefore we are proud to offer our modern, Mercedes vehicles in a stunning Silver. 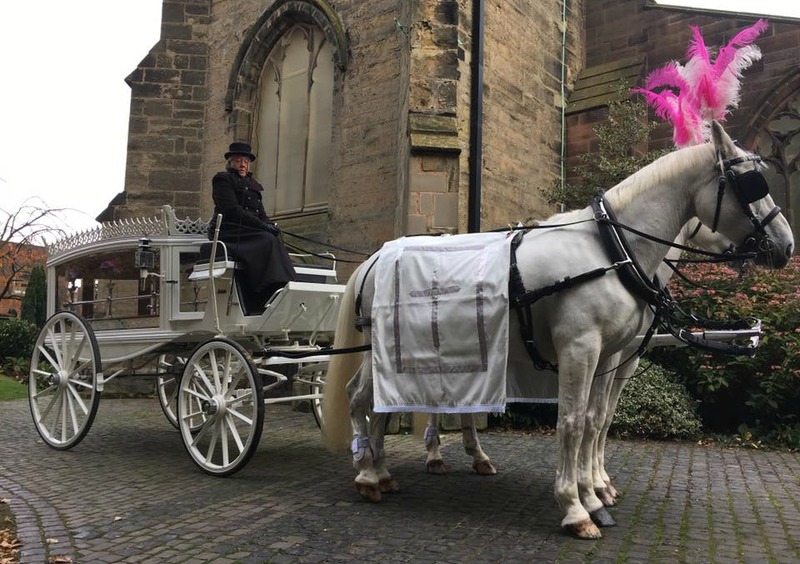 We also have a matching silver horse drawn carriage that can be drawn by either a pair of Belgian Black or White horses. 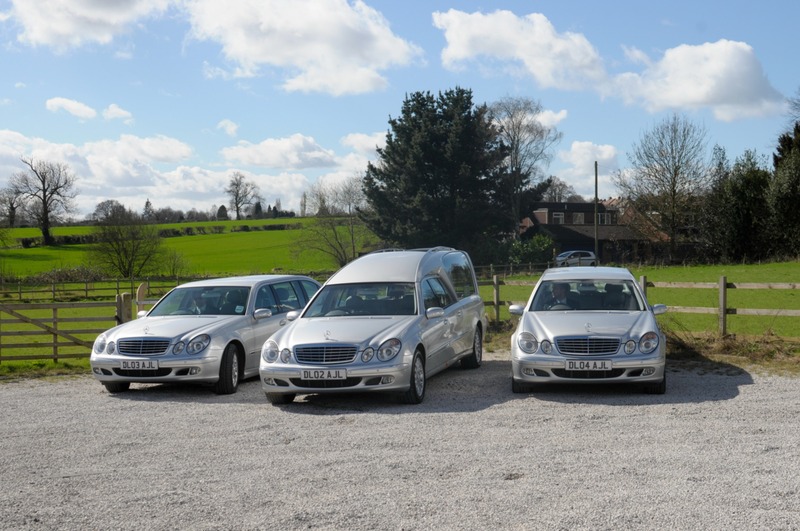 We can also provide a variety of alternative transport including horse drawn carriages in Silver, Black or White, Motorcycle hearse, old flat back lorries, the very popular Volkswagen hearse, various types of limousines and a white hearse with matching limousines (Old style Daimler). 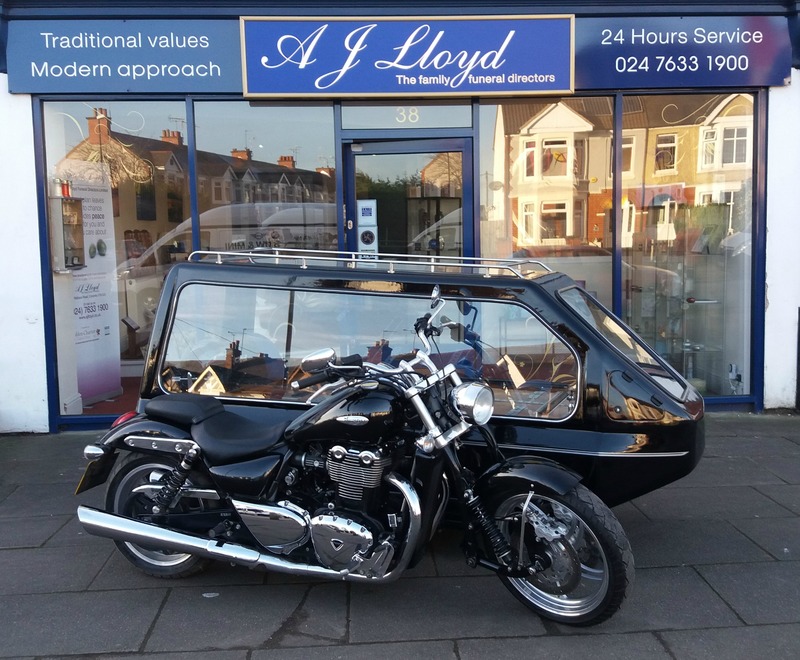 Other specialist vehicles are also available. 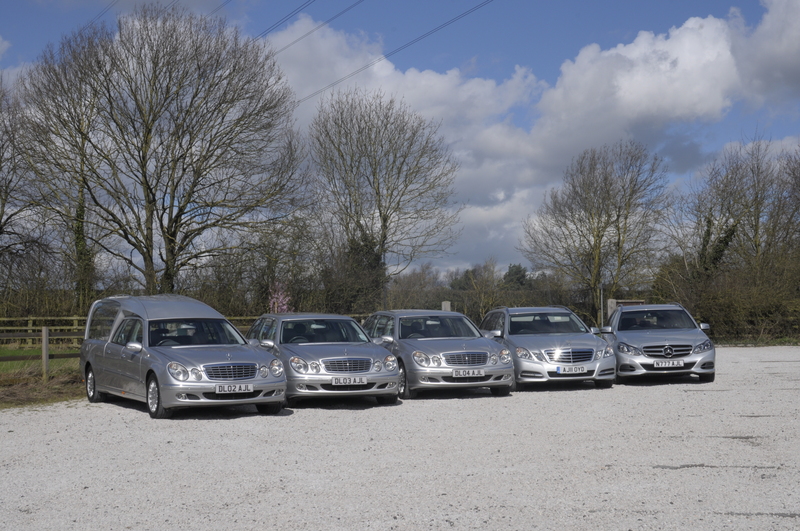 Please ask our experienced staff for further ideas.